It snowed again today on Cape Ann MA so somewhat limited in Photo walking. also just been groomed and had her St Paddy's Day bow and glued on earrings. 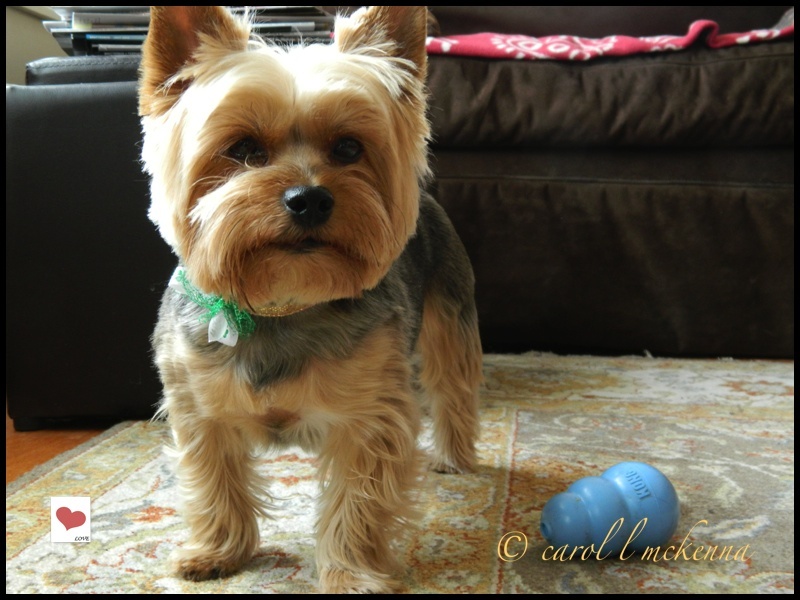 Also Haiku My Heart Link and Haiku Friday Link. roof. Yet, believe they are two separate buildings. For Weekly Top Shot Link. I Heart Macro 2 link. 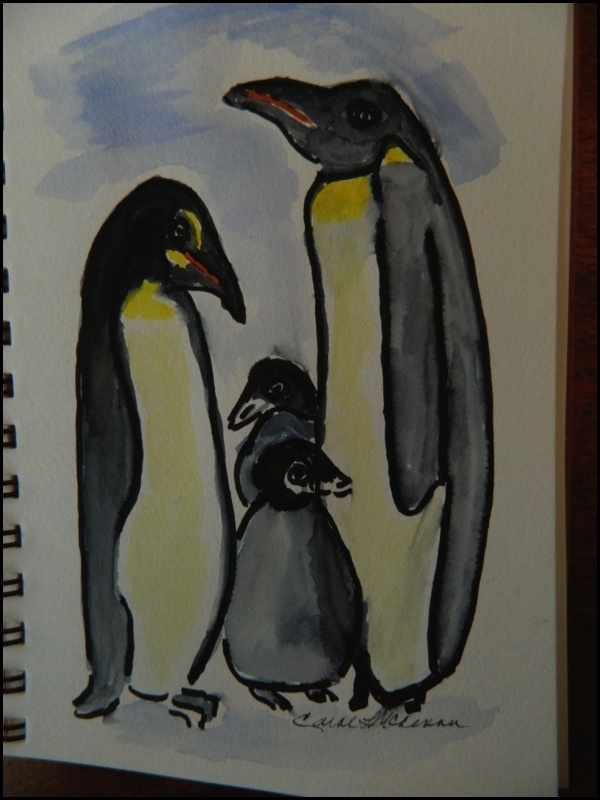 On Cape Ann MA we are feeling like penguins with this wintry weather in March : for Sunday Sketches link. Wonderful, all of them! 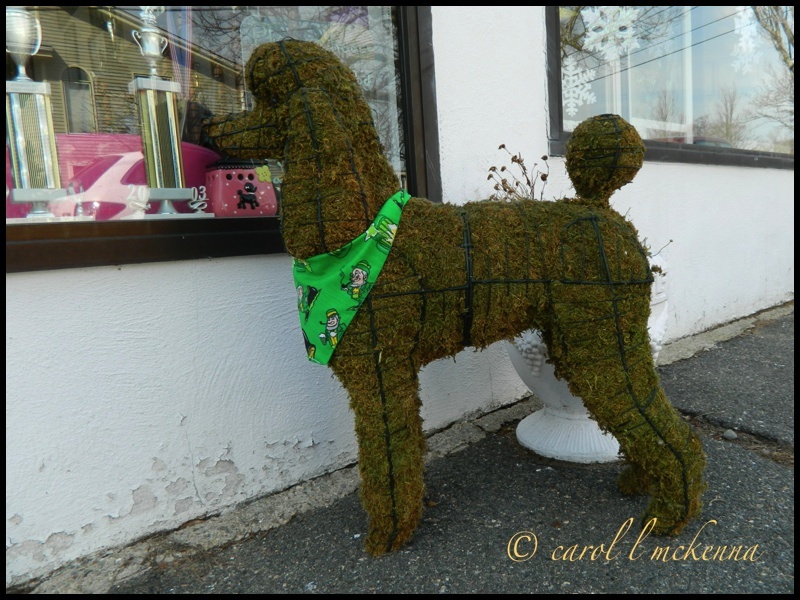 I love the topiary poodle! All Artmuse dog needs is an Irish cap and a pipe:):) what a cutie pie! Really beautiful haikus and adorable penguins. Hope you have a snow-free weekend. LOVE Artmuse dog! So cute. Such a cute dog, and I love your winter sunrise. Great photos and I love the penguins ♥♥♥♥♥ Sorry you got snow again!!! It's been a long winter for sure this year. Spring is coming!!!! 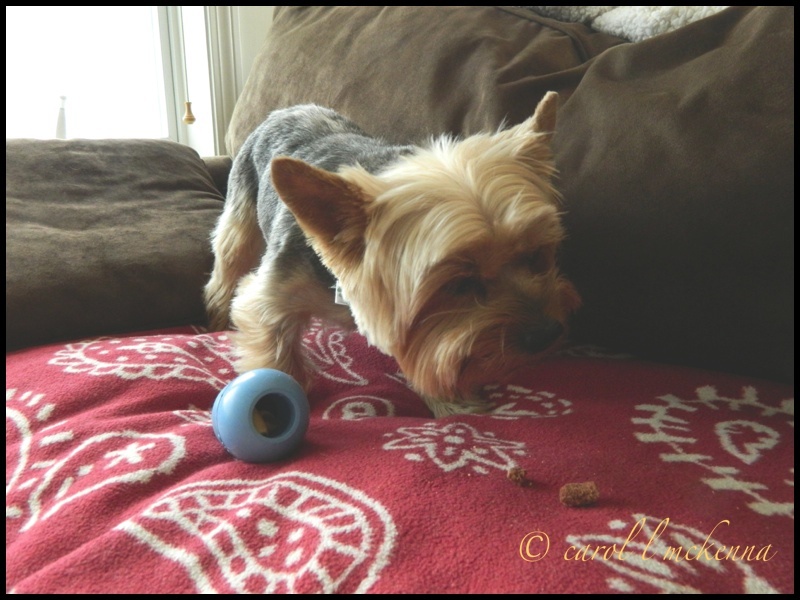 these are seriously amazing shots and a great quote to live by..
your pup is such a cutie! She's adorable! We're getting more snow too. We could get up to 20 cm which is more than we've had all winter. Carol, wonderful series this week! I love the sunrise.. And all your critters real and pretend are cute. ArtMust doggie is one of my favorites. Your penguin sketch is awesome, love the caption..Spring is in the air.. thank you so much for linking up to my Saturday's Critters.. Enjoy your weekend! I enjoyed all your wonderful photos. Happy St. Patrick's Day weekend! Terrific captures of great variety. That's a wonderful quote by Babe Ruth. Muse dog looks beautiful. Sunrise is a blessing. Your little dog is so cute! That fake dog looks so real with a quick glance till I looked a little closer. Great shots! Delightful post! Have a good weekend. The 2nd haiku is excellent. It has that required 'twist' at the end, which is supposed to surprise the reader. Most white people haiku is pseudoku! Well done. 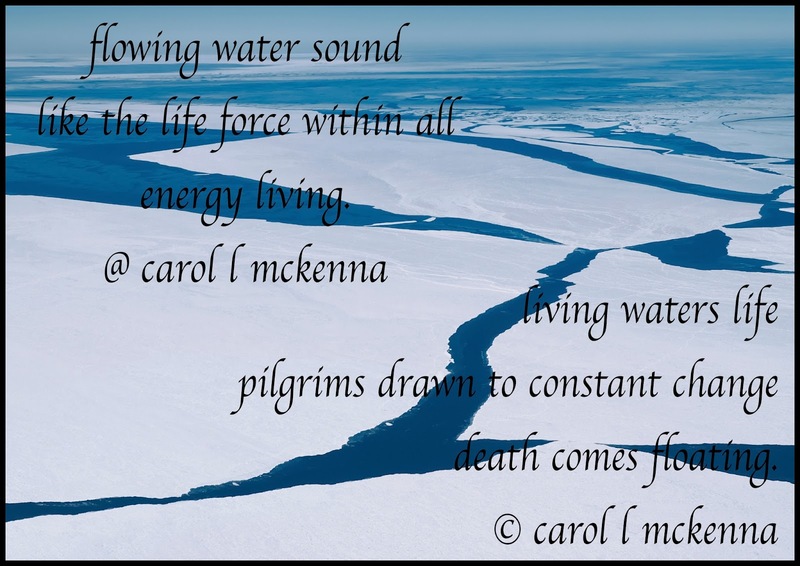 Powerful haiku Carol... I can feel your words like the force that cracks icebergs and sets them floating... thank you for these photos and your sharing here and with me today... have a beautiful weekend! The poodle. Perhaps a liitle competition for AMD but not a lovely mover or such a sweet smile I guess? Have a lovely weekend despite the continued snow. Thesunrise photo is a stunner! ArtMuse Dog is looking great. What a little sweetheart! Through the lens, I see hope. It seemed like it was autumn here this weekend - so it will be spring with you soon. As the changes continue, so my pilgrimage continues! I love the photos, and the dog is sooo cute. I also like the sketch of the penguins. i love to see your beautiful photos and visit for a spell . . . thank you! love to visit your photos and see your world! Thank you for this beautiful and varied tour of Cape Ann! ArtMuse Dog,you're so adorable! I love the Sunday Sketches. thank you for a lovely visit. you have warmed my heart. sweet penguins ... I've been watching a lot of nature shows lately, and your penguins look so real. aww...loving your penguins today Carol! ArtMuse Dog is adorable of course, and lovely penguin art! 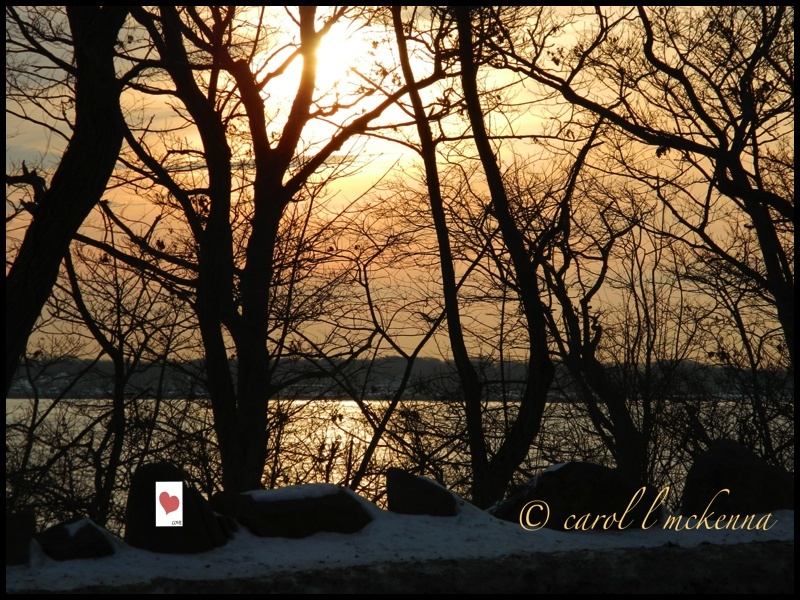 Love the sunrise image...I can almost feel the cold air.....hopefully Spring is on it's way! I like the sketch of the penguins. I also like the shades of gray you see in the camera. :) I've never read the name of the same...but I'm sure I'd like your version much better. :) Have a great week coming up! Your penguin painting is adorable. As always, I enjoyed perusing through your beautiful photographs and reading your thoughtful haiku poems. Blessings! As usual, your post is a feast of delightful visual images! Can't decide which one I like best, I think those penguins are adorable but can't beat your puppy in a St. Patrick's Day bow for cuteness! A lovely series Carol! A cute "critter" outside the groomer's and a pretty sunrise! 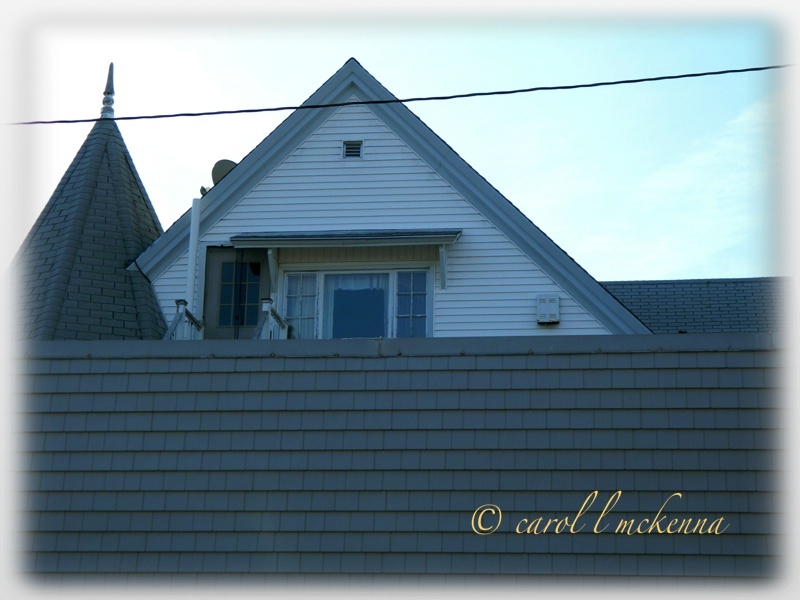 Beautiful photos and your painting is pretty Carol. Happy week to you! 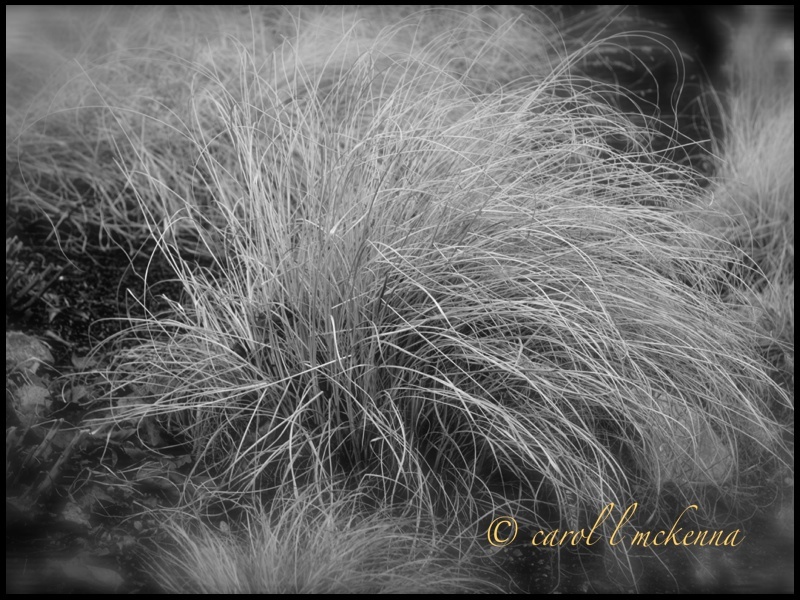 What a wonderful post Carol ... those photos are gorgeous. The haiku are well composed, but that painting of the pinquins (I don't know if I have written that correct) has stolen my heart. What a wonderful post Carol, gorgeous photos and wonderfully composed haiku, but that painting of the penquins is stunning. Both wonderful haiku, but the second really held me. I adore your photos, and the sketches of the penguins! Wonderful haiku. The second one really held me. Your artwork is amazing; love the penguins! When I saw the intro picture, I thought of my dog that got trimmed coat yesterday! That grass poodle is very lifelike. Nice capture of the pampas grass but every time I see it I chuckle because it is a weed and will take over everything if not checked. Such a long winter. Art Muse Dog was beautiful in her St Pats Day finery!